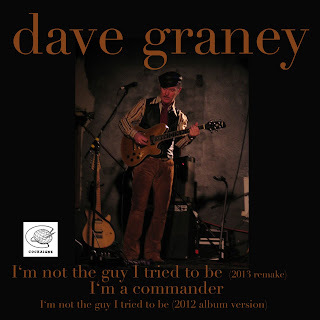 This is a remake of a song that closed the 2012 album “you’ve been in my mind” by dave graney and the mistLY. 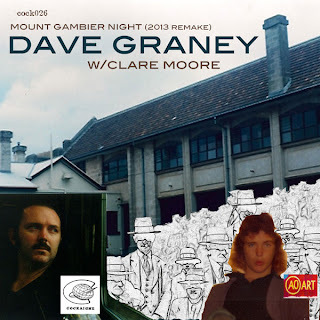 Here it is recast in acoustic 6 and 12 string guitars strummed by dave graney against a sweet rush of vibes and bass xylophone (wooden blocks/keys like a marimba) played by longtime collaborator clare moore. 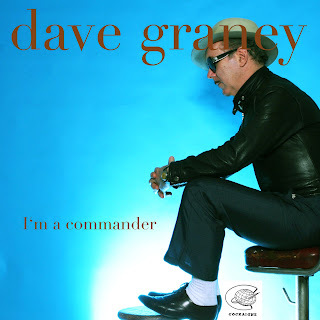 This is a remake of a song that featured on our 1998 album “the dave graney show”. Here it is recast in acoustic 12 string guitars strummed by dave graney against a brave and mad rush of vibes and bass xylophone (wooden blocks/keys like a marimba) played by longtime collaborator clare moore. A song more than a little inspired by the famous first novel by James M Cain (1934) and the (1946) film of the same name starring Lana Turner and John Garfield. Dave Graney made a demo version of this song in 1987, as he embarked on a post Moodists career . (The Moodists being the first band for Graney and his partner Clare Moore) . The song was eventually recorded in 1998 as “between times” for the Dave Graney Show cd. Dave Graney had always thought it best to hide his stash of obsessions and that to call the song after the book and the film would be too distracting for people to experience the song itself. Now he’s restoring it. This is kind of a a “directors cut”. 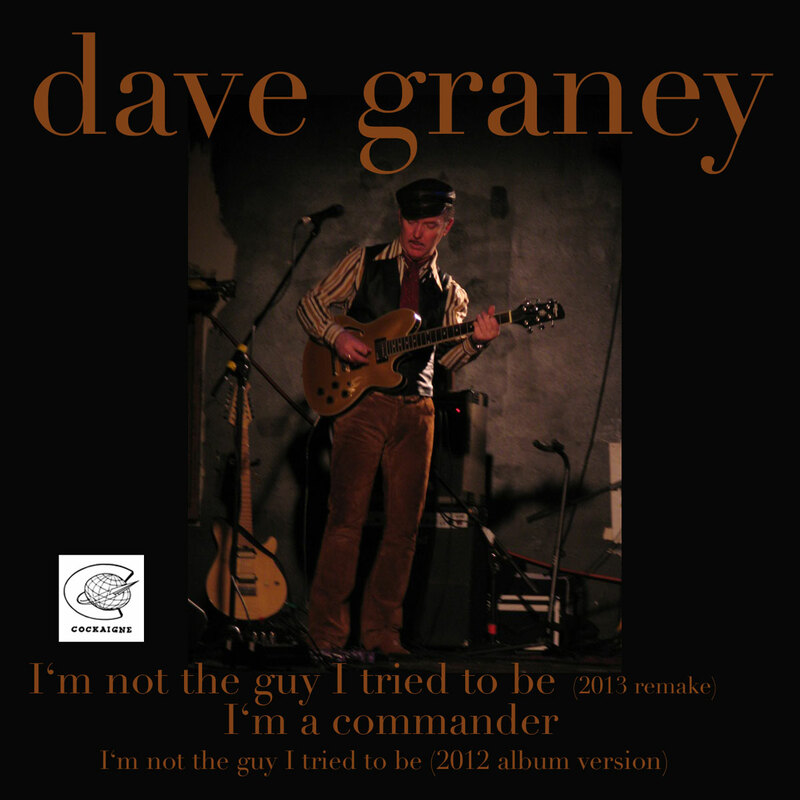 Dave Graney plays acoustic and electric guitar, along with Stuart Perera from their band , the mistLY. Clare Moore sings and plays keys, percussion and bass xylophone. Dave Graney has always been influenced by hard boiled crime literature and street language. 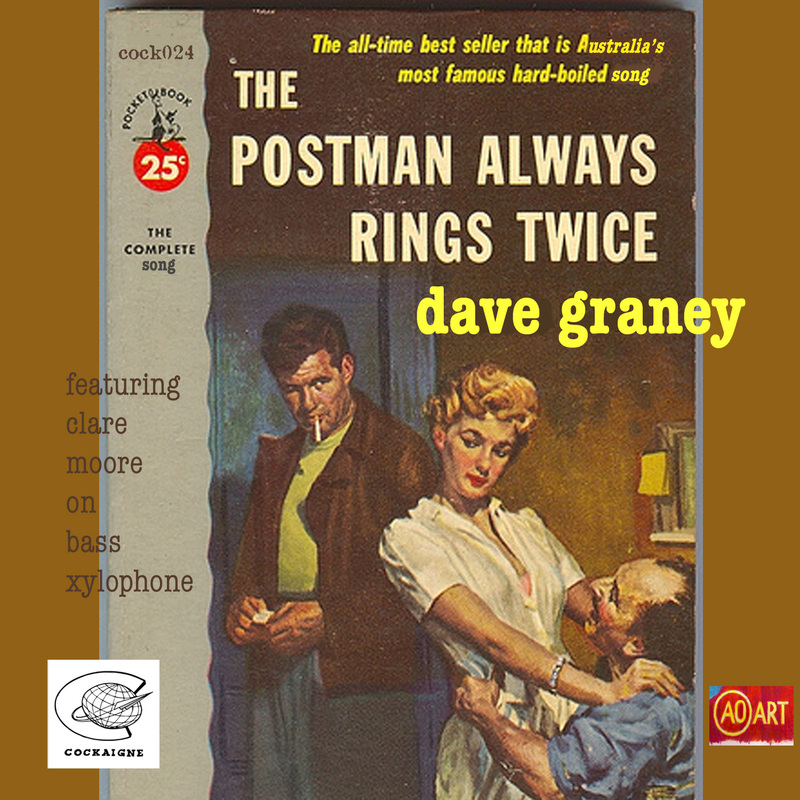 The Postman Always Rings Twice is an expression of a long ride on those deep swells. A song that featured on 2012's "YOU"VE BEEN IN MY MIND". Recast here with bass vibes and acoustic 12 string guitar. Bringing the OMINOUS! All instruments played by Dave Graney and Clare Moore.